Our Pro Racing stainless steel braided hose is constructed with a heavy duty stainless steel outer braid that resists abrasion and corrosion. CLICK HERE for the Hose Fittings Page. 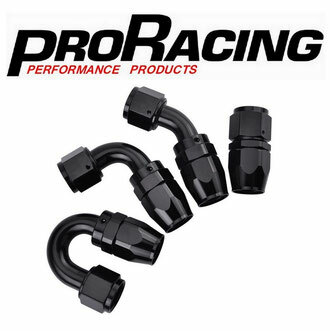 Click on the picture to go to the PRO Racing hose fittings page for the full range of Braided Hose Fittings, Pushlock Fittings, PTFE, Adaptors, Weld On's, Unions, Hose Tails and More.